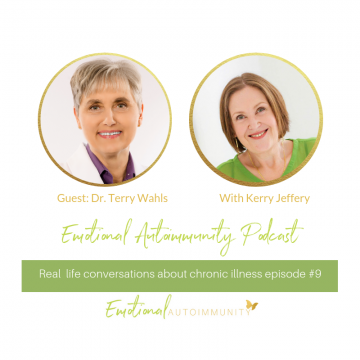 Episode 9 with Dr. Terry Wahls: Our choices define who we are. You are here: Home / Podcast / Episode 9 with Dr. Terry Wahls: Our choices define who we are. So I had to pick up all my emotional tools and do a lot of work to even think about asking Terry Wahls if she would be a guest on my podcast, because as you will hear me tell her to her face, she was my angel and it’s not often you get the chance to thank one of your hero’s. 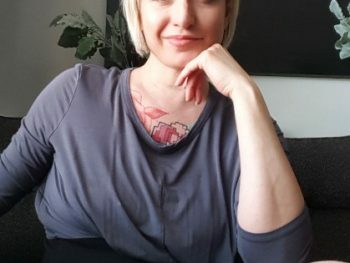 After being told by my original doctor that I “needed to accept my new normal” which was physical and cognitive disability, I was searching for someone to give me something that I could use to help myself because my doctor certainly couldn’t. 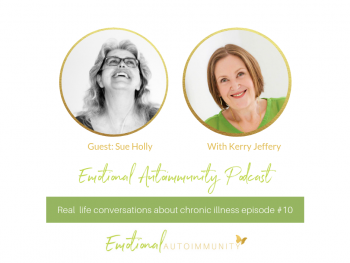 I stumbled across Terry’s “Minding my mitochondria” presentation on youtube and saw how she had gone from a reclining wheelchair to being able to ride her bicycle after developing progressive Multiple Sclerosis and I was inspired! Not long after, I found AIP. 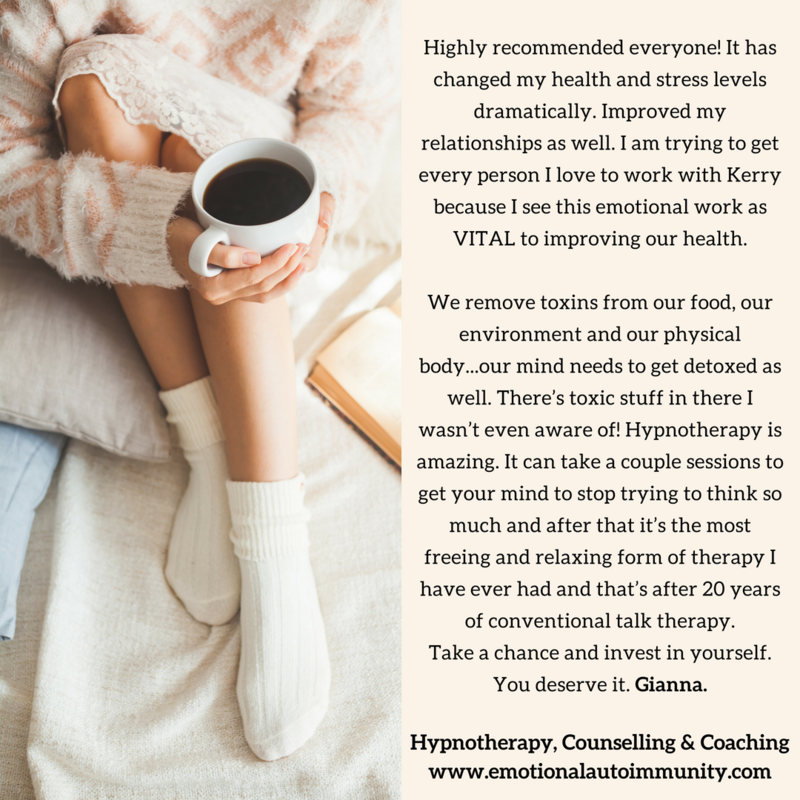 Then I discovered this natural thyroid hormone replacement called NDT and I was off on my mission to help myself heal and find out what was possible for me. Terry was an athlete before she became a physician so watching herself decline was very difficult to process. MS began for her with weakness, stumbling and facial pain during times of stress and sleep deprivation. As a physician, she was determined to use the best available medicine, attending the Cleveland clinic, took the best drugs and continued to decline and become steadily weaker due to the fatigue. She feared the potential outcome of ending up bedridden, demented and suffering severe refractory pain. 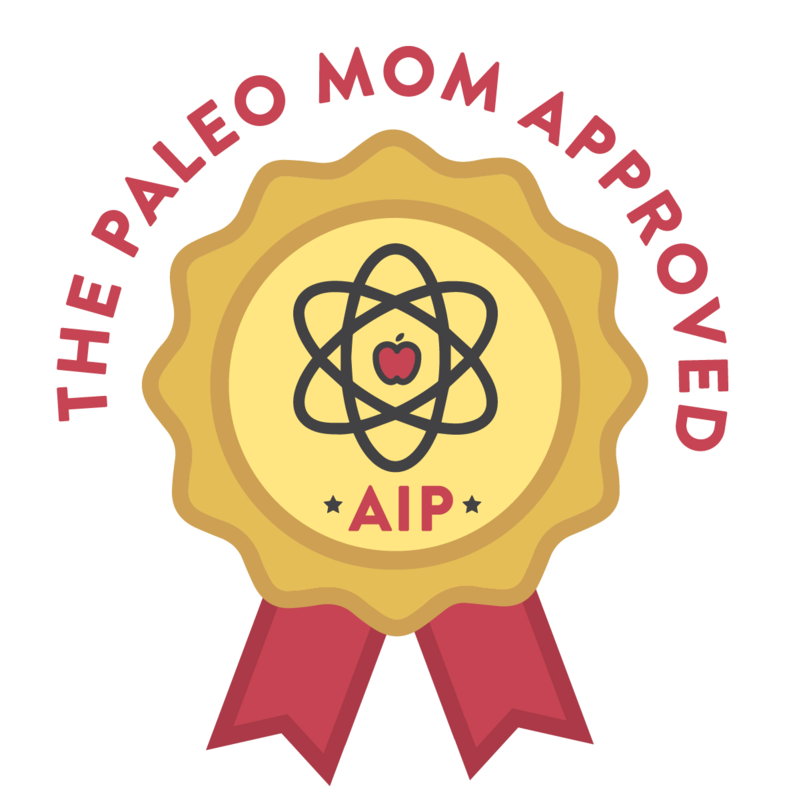 After 20 years of being a vegetarian she found a book by Dr Loren Cordain about the Paleo lifestyle, changed her diet and began in her words to feel “remarkably better.” She wondered, how much recovery might be possible? 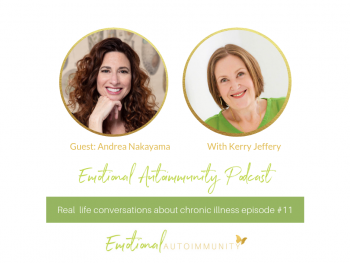 I hope you will enjoy hearing from this remarkable and inspiring woman as much as I do and if you like the interview, please share it as much as you can. You can listen in and subscribe on iTunes, Google play and Spotify. 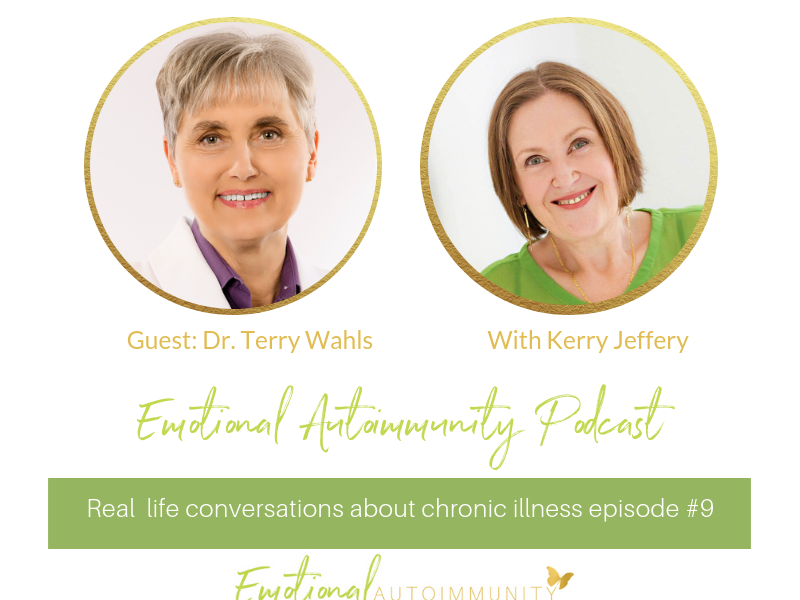 Dr. Terry Wahls is a clinical professor at the University of Iowa where she conducts clinical trials testing the efficacy of therapeutic lifestyle to treat multiple sclerosis related symptoms. 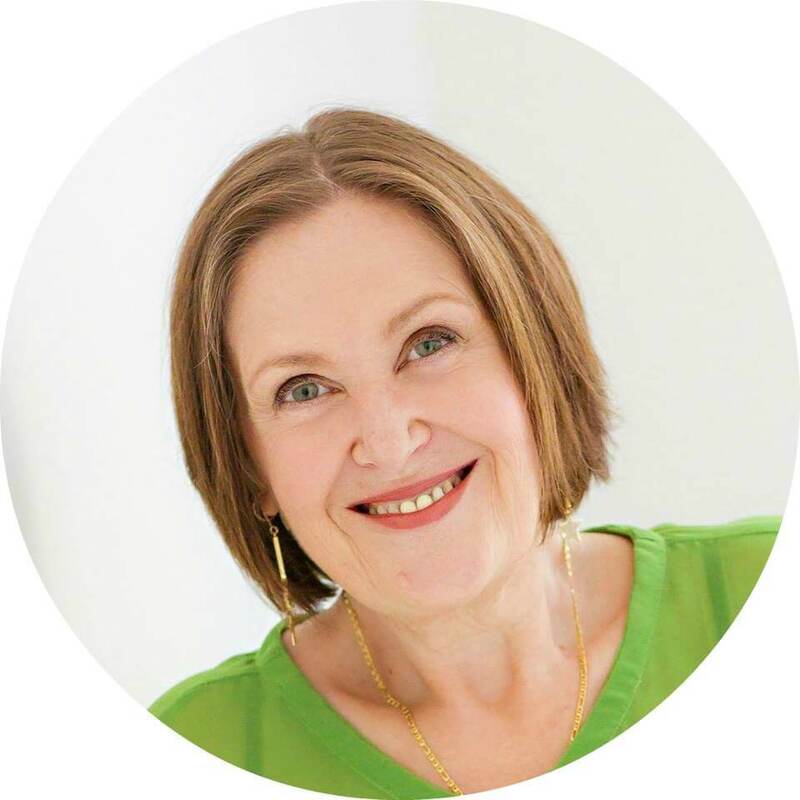 In addition, she is the author of The Wahls Protocol: How I Beat Progressive MS Using Paleo Principles and Functional Medicine and the cookbook The Wahls Protocol Cooking for Life: The Revolutionary Modern Paleo Plan to Treat All Chronic Autoimmune Conditions. You can learn more about her work from her website, www.terrywahls.com. She hosts the Wahls Protocol Seminar every summer where anyone can learn how to implement the Protocol with ease and success. Follow her on Facebook (Terry Wahls MD), on Instagram drterrywahls and on Twitter at @TerryWahls. Previous Post: « How Bill Gasiamis’s life changed for the better after multiple haemorrhagic strokes, brain surgery and hypothyroidism.